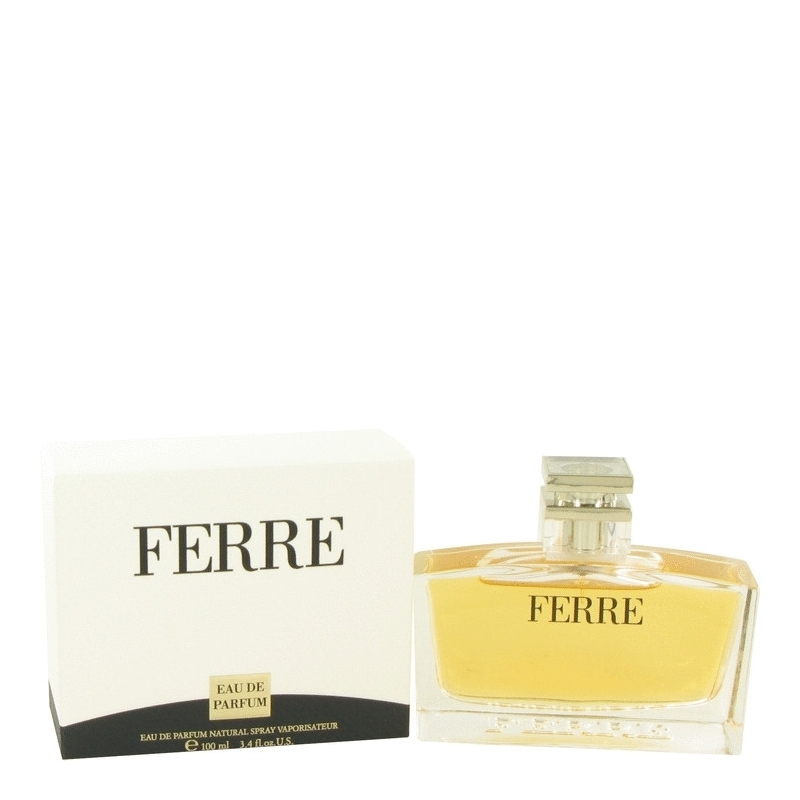 Gianfranco Ferre by Gianfranco Ferre is a floral aldehyde fragrance for women. Gianfranco Ferre was launched in 1984. Top notes are aldehydes, peach, neroli, bergamot and lemon; middle notes are carnation, orris root, jasmine, ylang-ylang, lily-of-the-valley and rose; base notes are sandalwood, tonka bean, amber, musk, benzoin, vanilla, vetiver, cedar and styrax. This is a pure perfume concentration for Gianfranco Ferre fragrance launched 1984.